If you are looking for quality work at competitive prices then look no further. Call or contact us now. 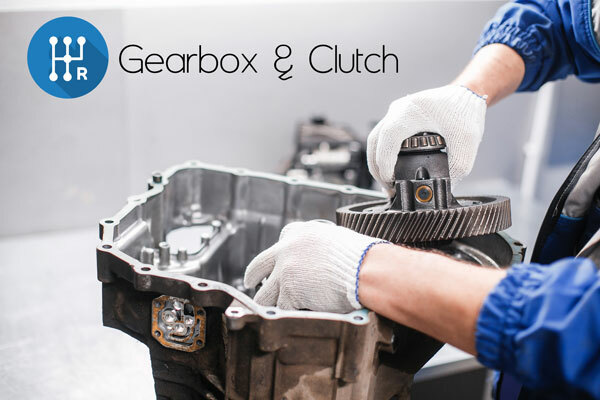 Our qualified technicians are here to fix all and any gearbox and clutch issues you may have, from simple software issues to complex situations where the engine and gearbox need to be stripped down, repaired and/or rebuilt. Come down to our garage for an inspection in order to evaluate what the problem may be, whether it is related to your gearbox and clutch or not. Call or contact us now. 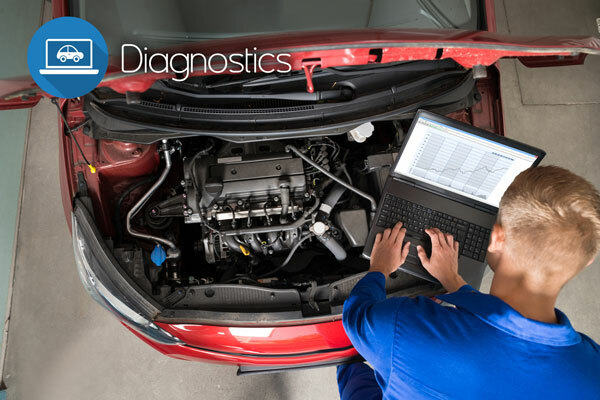 At Bimmerc we have the latest diagnostics equipment to make sure we can locate any issue your vehicle may be having with the least cost and time. 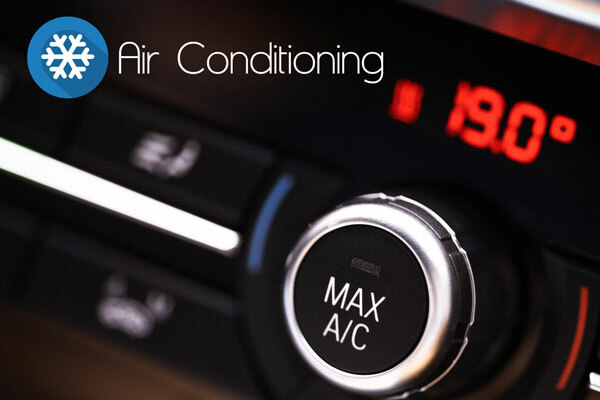 We now offer air con check , to check your refrigerant levels and see if they need to be topped up for optimal performance , if they do need topping up, you can book in for our air con recharge service and we take care of it for you . Alternatively we can recharge your air con and clean the system at the same time. For any air conditioning issues or queries just give us a call.. Call or contact us now. 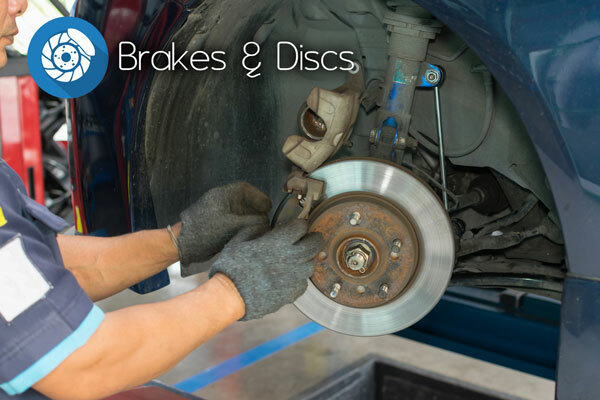 Keeping brakes and discs maintained is crucial for safety and should be regularly checked as failure can cause partial or total loss of braking. Whether you just need replacement pads, need to upgrade discs, feel shaking or juddering or anything else let us help with our quick and competitive service. Call or contact us now. 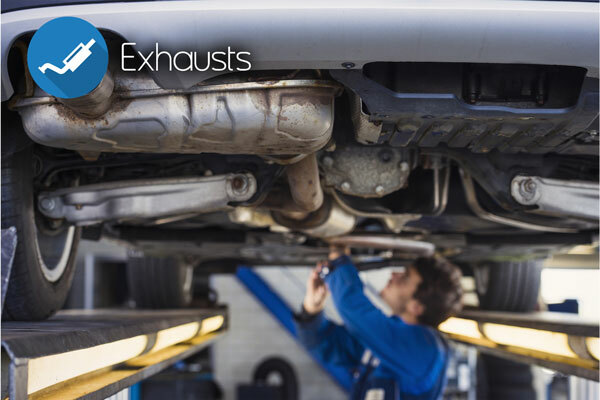 Our technicians can handle all types of exhaust issues including replacement or repairs of downpipes, mid sections, manifolds, rear silent boxes and catalytic converters. If you feel you may have a problem with your exhaust system or are unsure please do not hesitate to contact us. Call or contact us now. 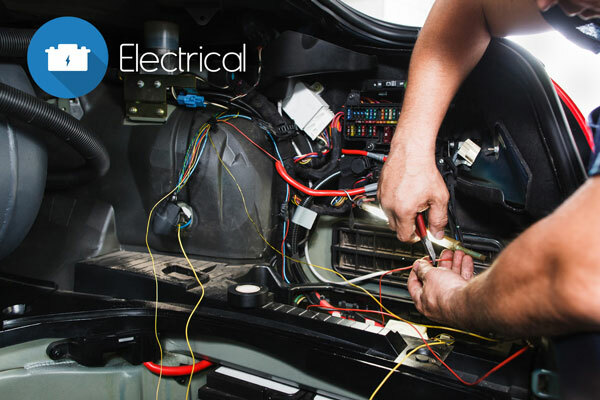 From simple faults to complete rewiring solutions our technicians are here to assist you. 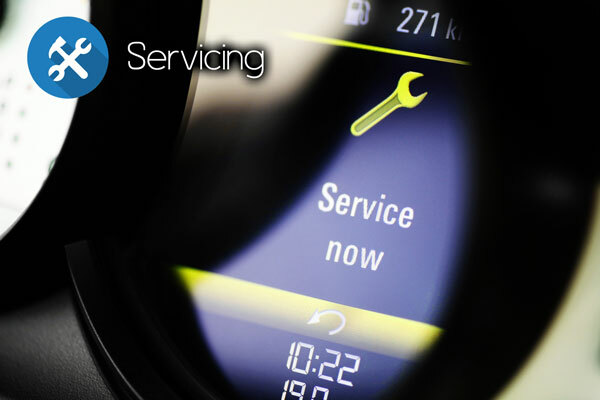 Why not contact us to discuss any possible issues you may be having.